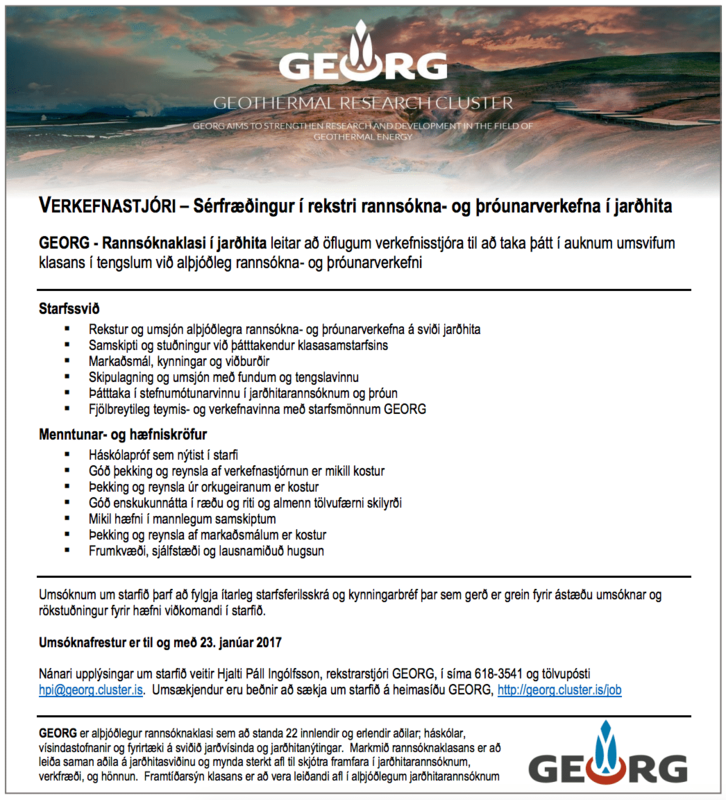 Participation in policy development in geothermal RD&D R&D? Thank you for sending your applications. We are reviewing it now and shortlist candidates to invite for interview, based on the requirements of the job outlined in the vacancy notice. We will establish a shortlist as quickly as possible.